Why buy old when you can by brand spanking new?? 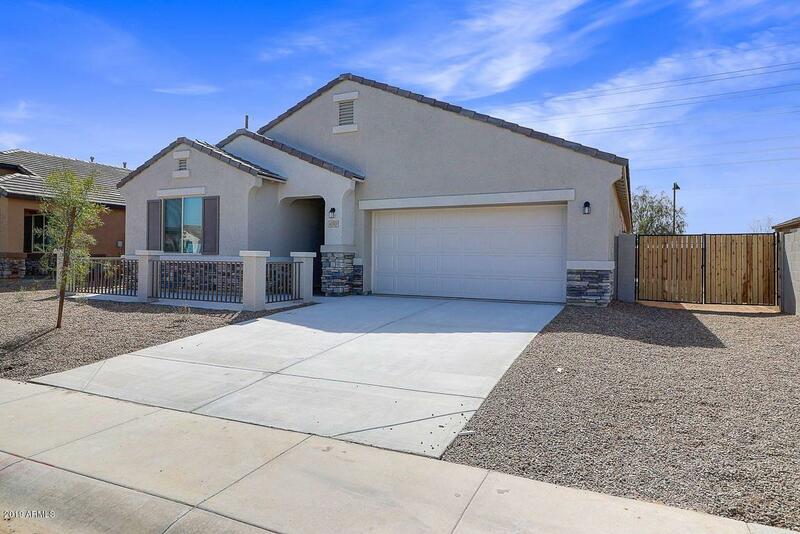 The 'Montese' floor plan is situated on a North/South exposure lot featuring an open kitchen with 3 bedrooms, 2.5 bathrooms, and a 3-car garage. 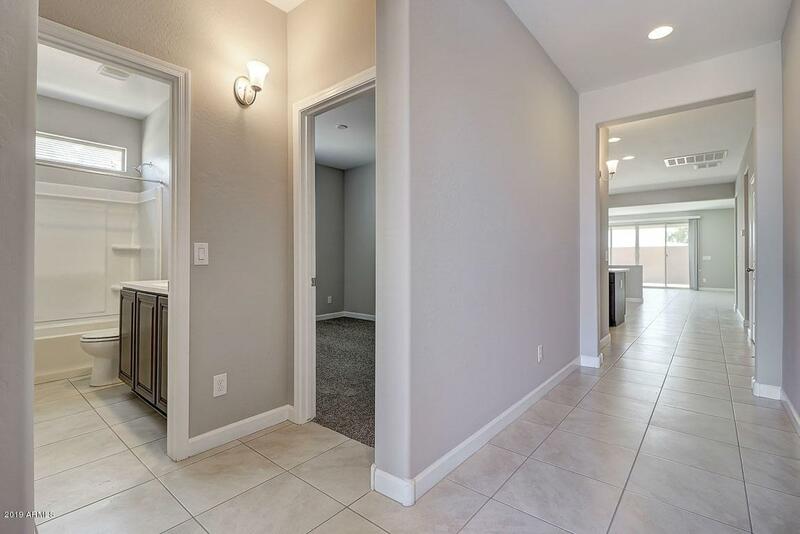 Designer selected finish includes Smokey Dust Shaker Style cabinetry, 3 cm Quartz countertops, stainless steel appliances, tile throughout living area, and plush carpet in the bedrooms. 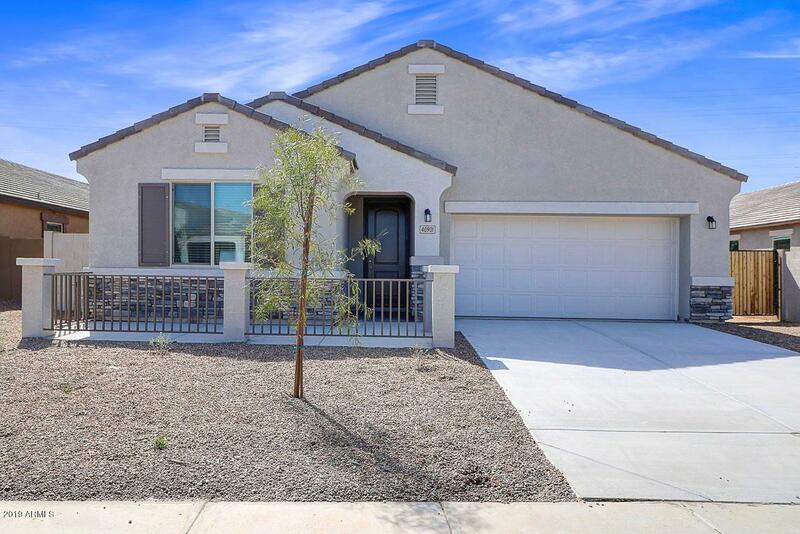 This stunning home has it all, including side by side refrigerator, washer/dryer, blinds, prewire for ceiling fans, front yard landscaping and home warranties! 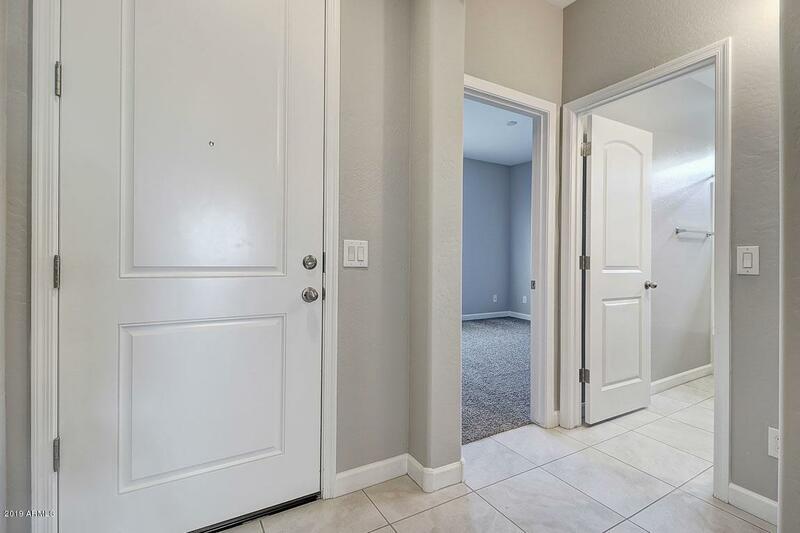 Steps away from the green belt, volleyball courts, frisbee golf and many more amenities this gated community has to offer!! Come take a peek!